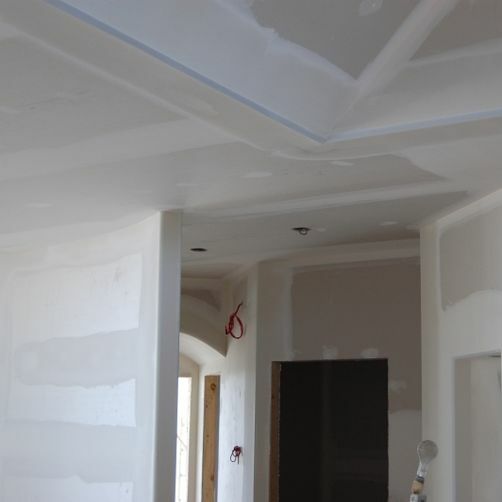 Patterson Bros Drywall built our reputation on our expert, dependable, quality drywall service; drywall is what we are best known for. 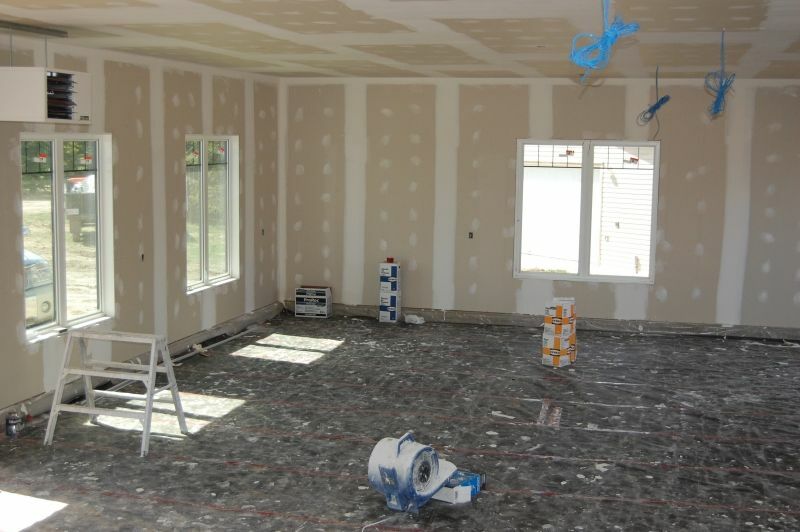 Drywall is the most noticeable feature in your home – that’s why it’s so important that you invest in quality. 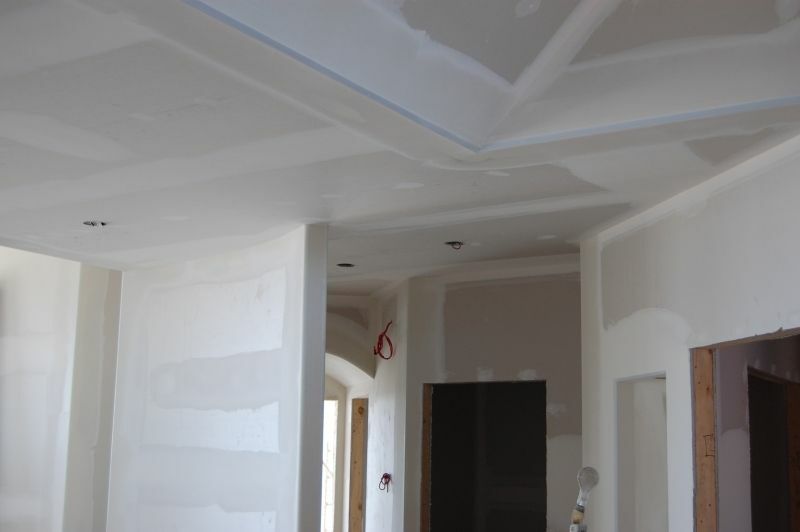 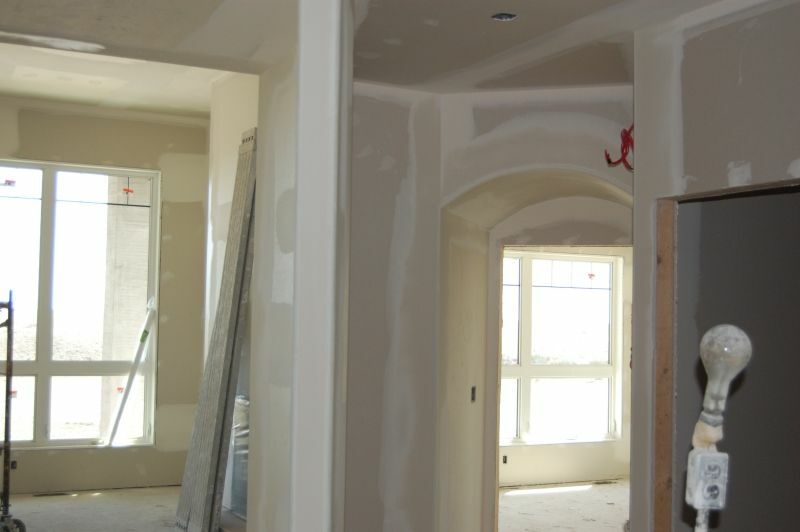 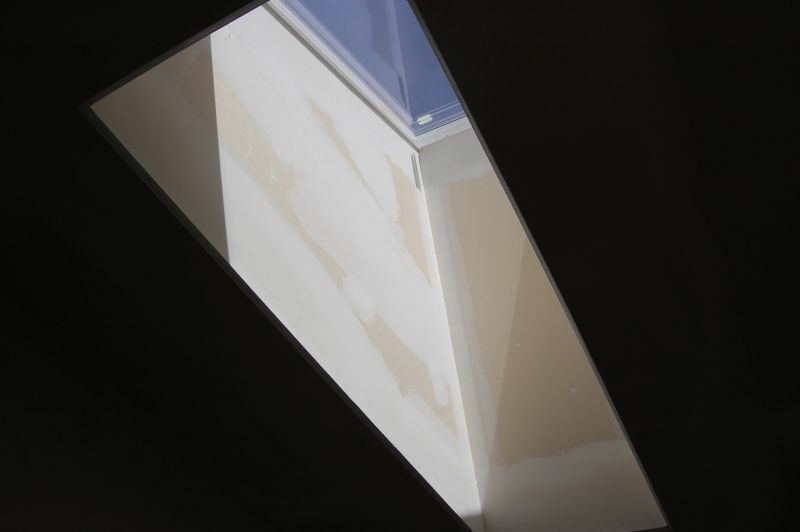 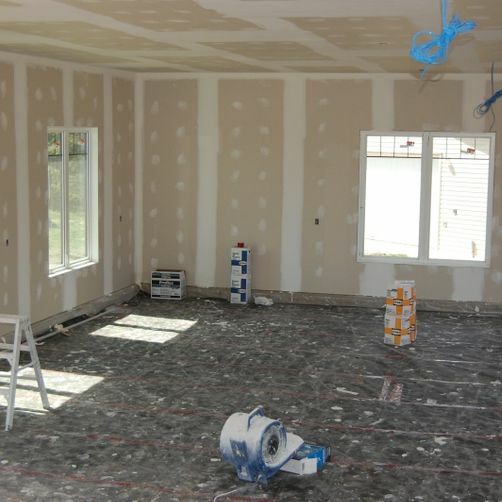 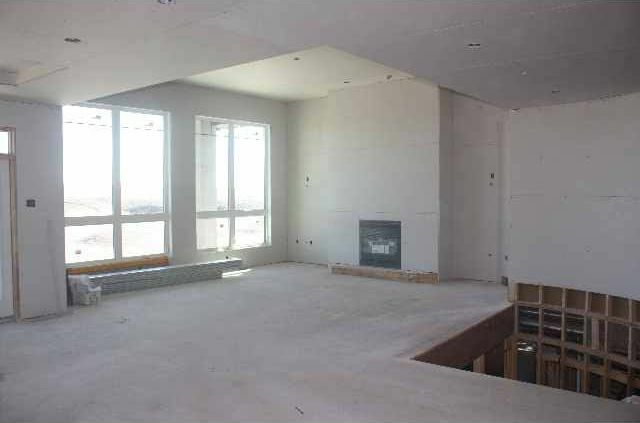 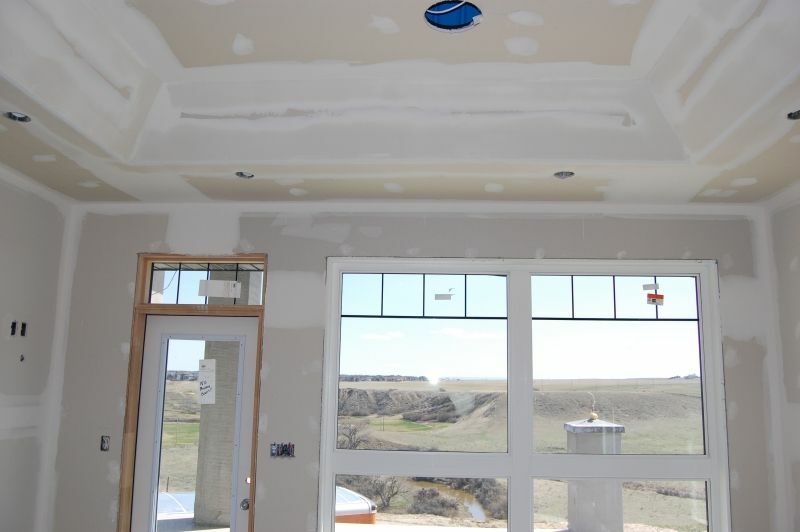 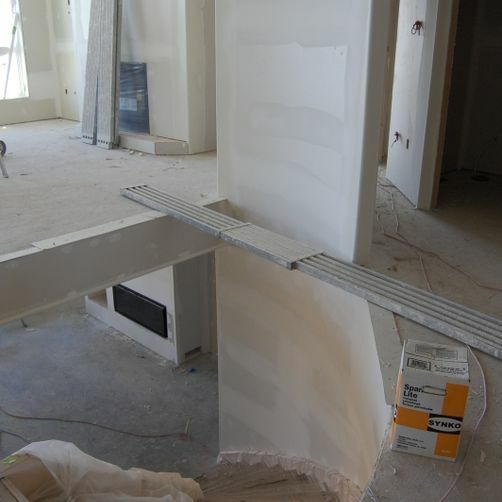 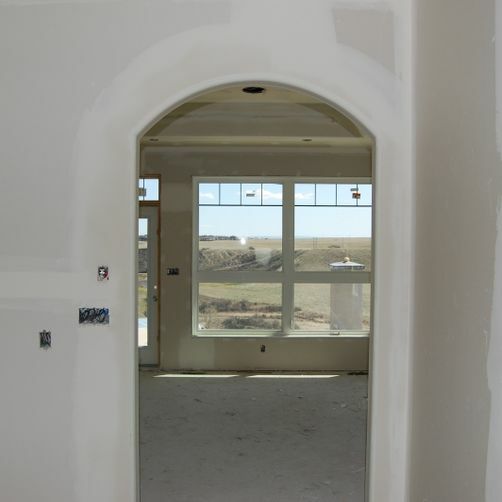 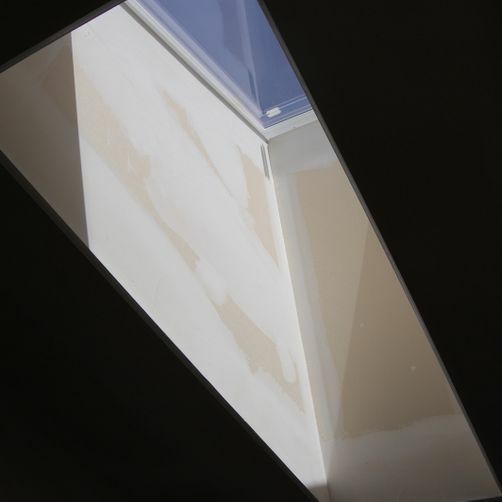 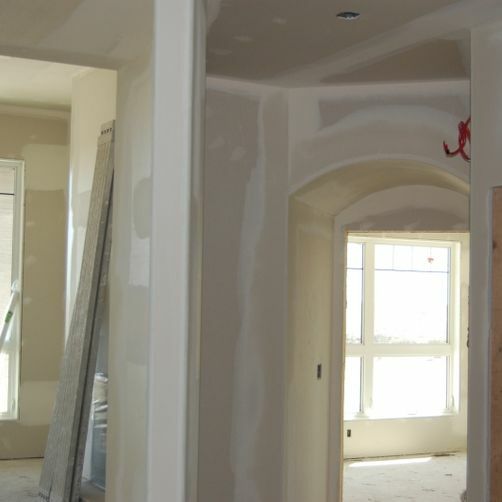 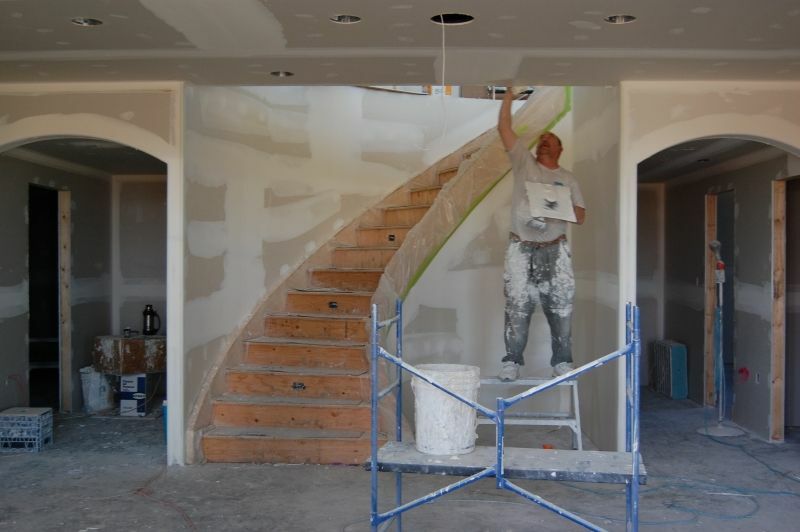 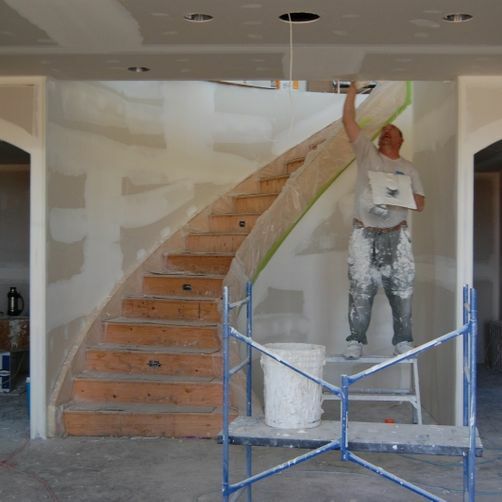 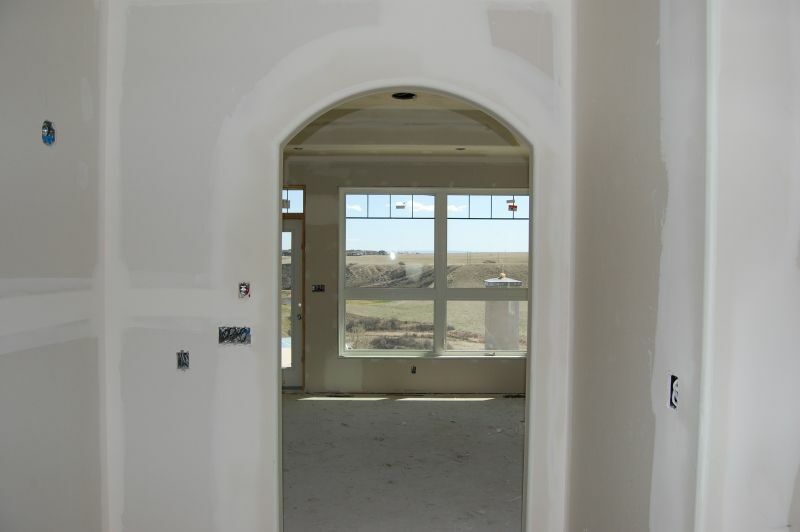 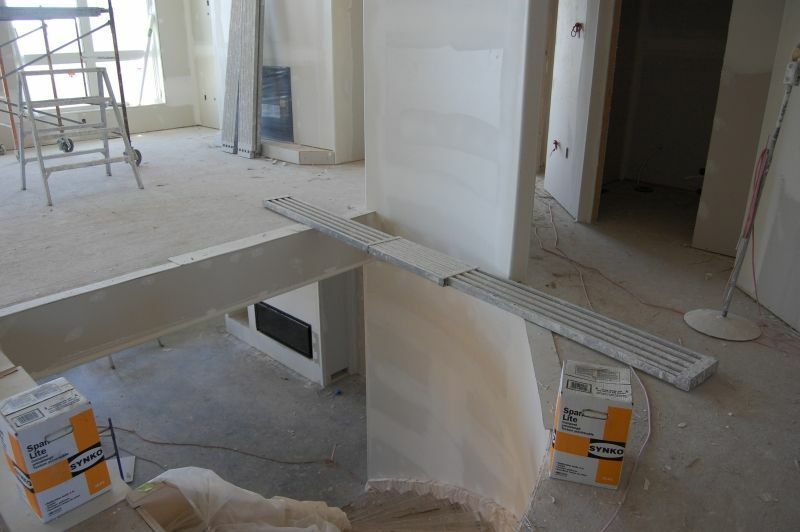 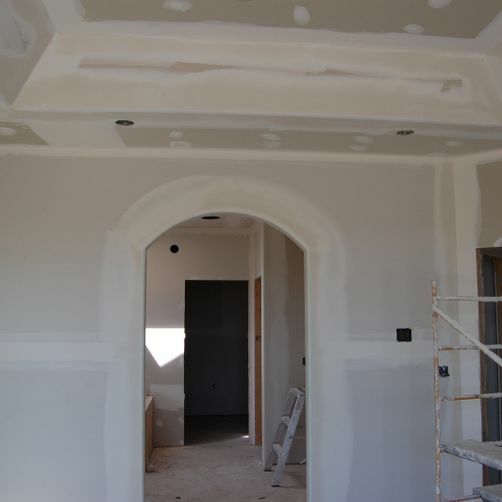 We supply and install drywall and taping in new homes and commercial spaces. 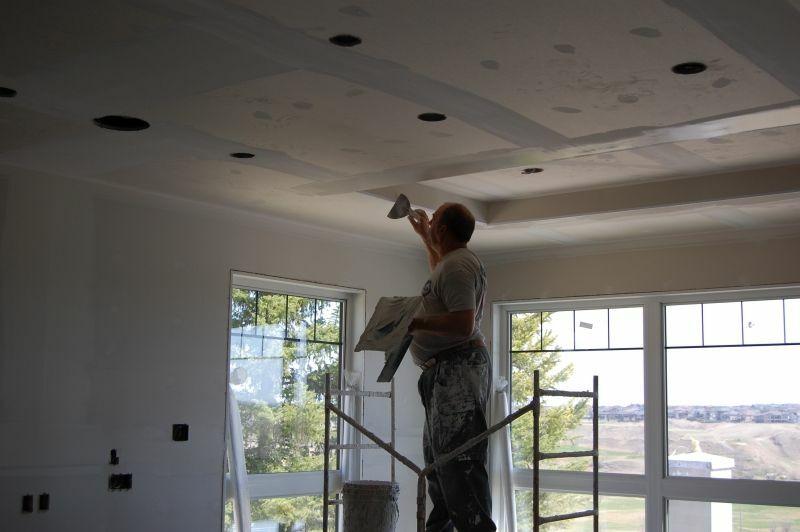 We also provide ceiling services, including repairing and redoing ceilings in existing homes, and installing sprayed and paint-ready ceilings in new homes. 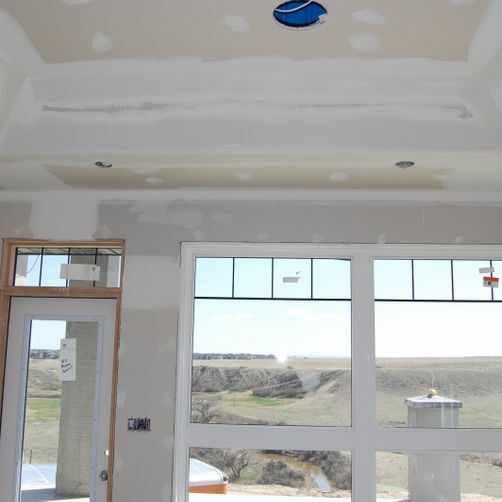 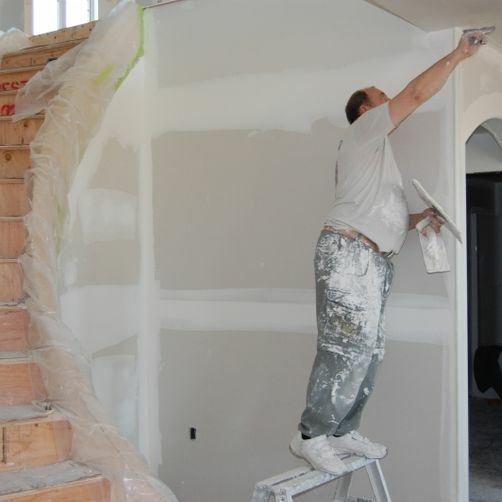 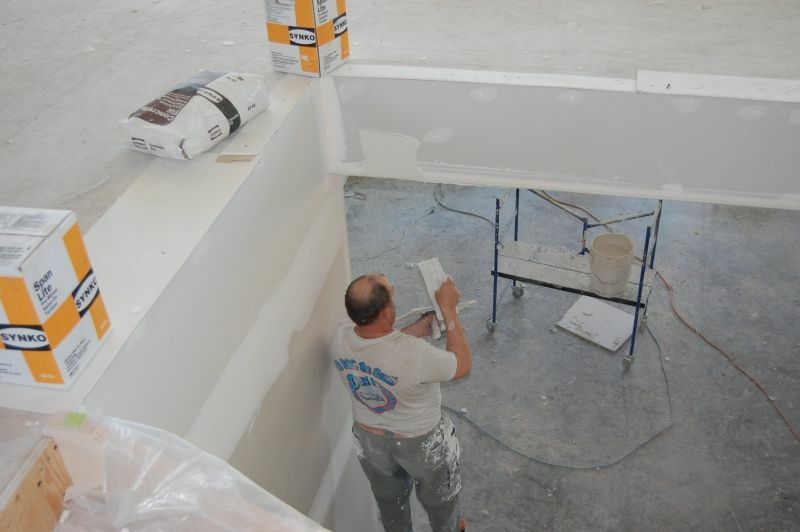 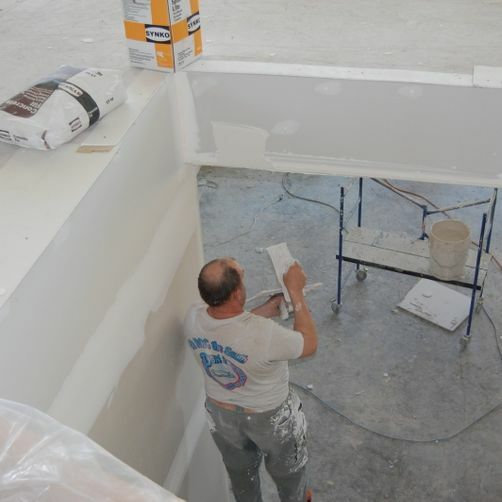 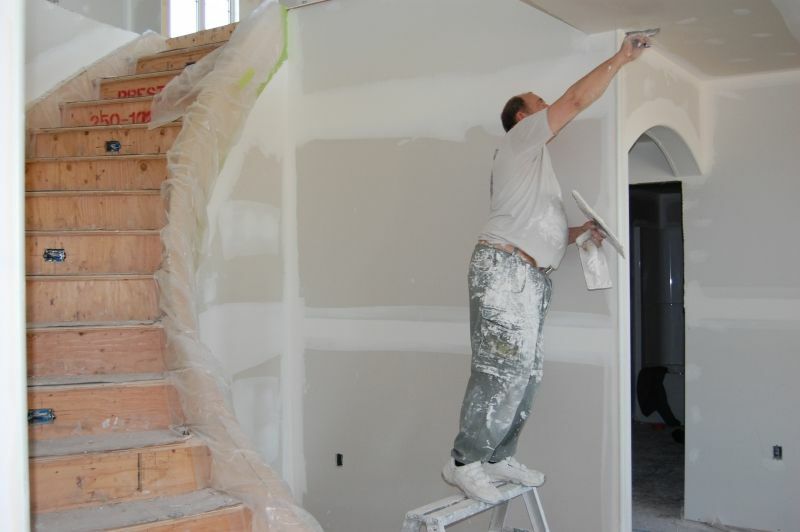 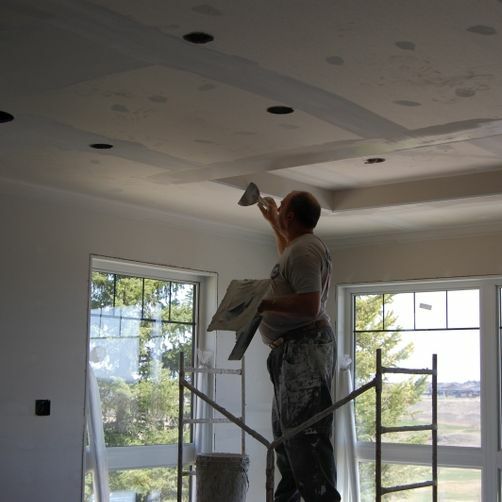 Our Medicine Hat drywall services are ideal if you are planning to renovate or finish your basement. 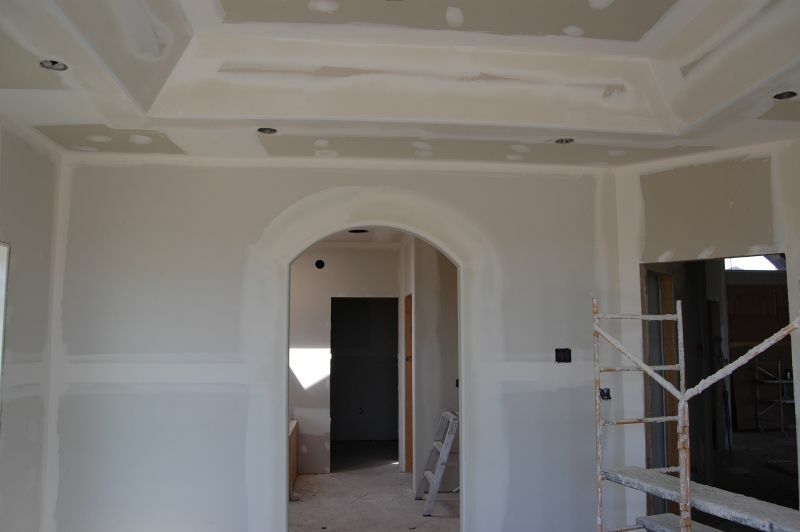 For more information about our drywall services or to get a free quote on your project, please give us a call. 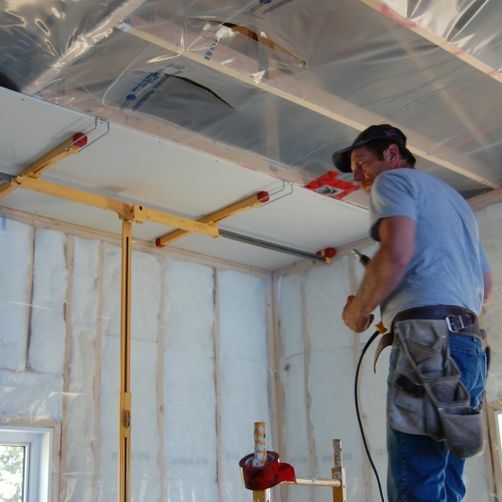 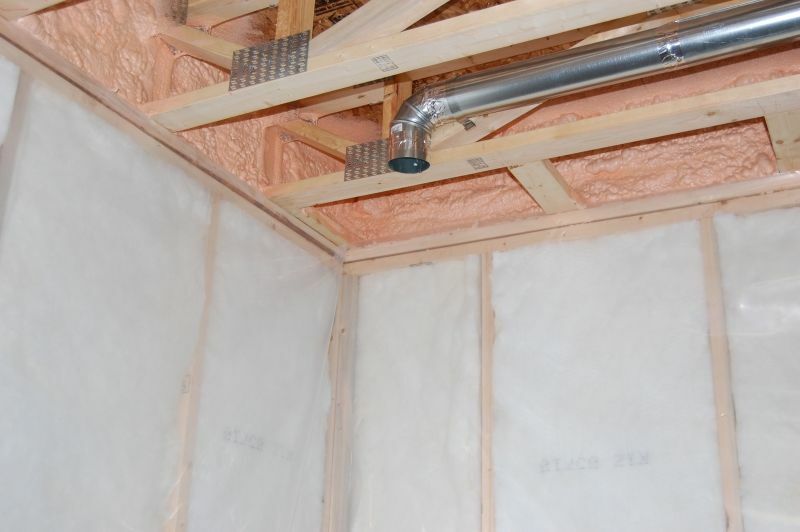 For the best R-value, turn to spray foam insulation. 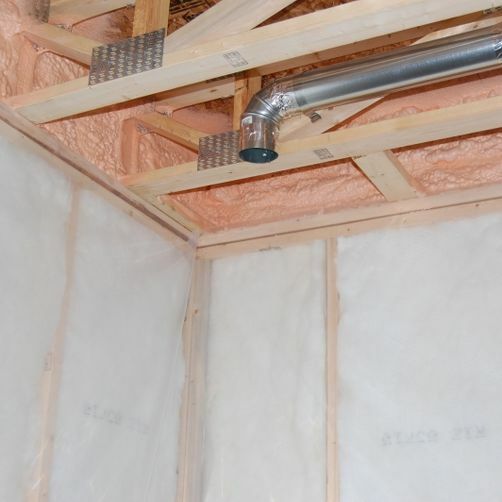 Perfect for hard-to-access areas, opt for loose fill insulation. 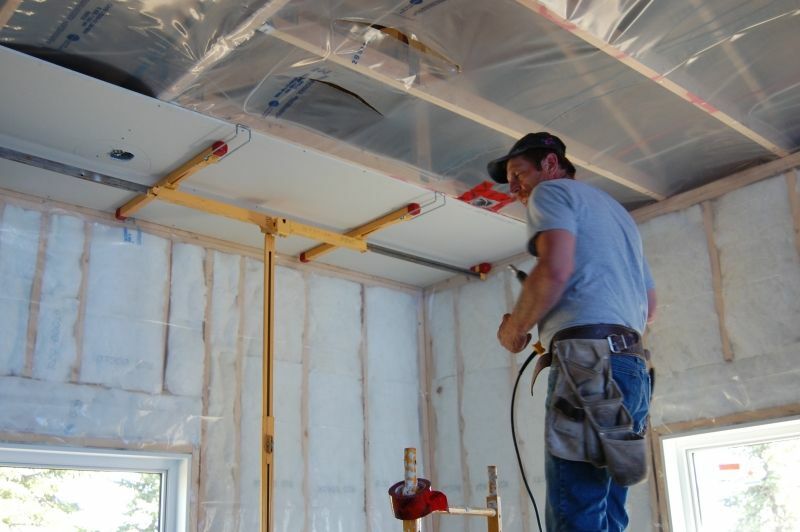 Traditional batt insulation is an inexpensive way to keep warm.